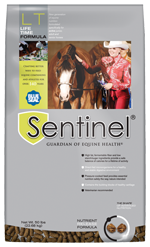 Inspire Trotter is a high fiber, pelleted complete feed designed for maintenance and performance horses with limited access to hay or pasture. 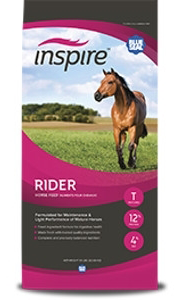 Inspire Trotter is an ideal feed for stabled horses and horses being transported to shows or events where sufficient hay or pasture may be limited. 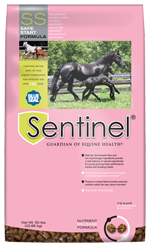 Also a great choice for horses with heaves and/or other respiratory concerns and those who may have trouble chewing all types of forage. 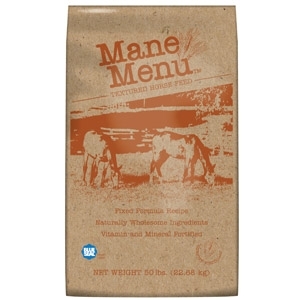 Inspire Trotter may also be used to supplement higher grain based feeds with additional fiber to maintain digestive health.